Two captains are important figures in the Western Reserve story. Captain Benjamin Truedell tossed and turned in his bunk at the Great Lakes Life Saving Station at Deer Park, Michigan. He couldn’t shake off a vivid dream and he didn’t know what to do about his dream. 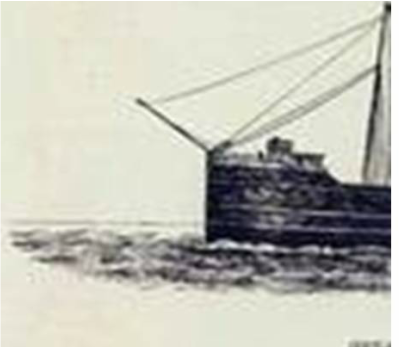 Captain Truedell had dreamed that he saw the Western Reserve sink, taking its passengers and crew to the bottom of Lake Superior with it. Captain Truedell’s dream was so real that later he recognized Peter Minch’s body when it washed up on shore near Deer Park. A pragmatic and serious man, Captain Truedell hesitated to share what he considered his fanciful dream with anyone.He didn't try to stopThe Western Reserve from leaving Cleveland. The Western Reserve steamed out of Cleveland bound for Two Harbors, Minnesota to pick up a load of iron ore. The morning of August 30, 1892, found the Western Reserve bucking against a summer storm on Lake Superior. In addition to her regular crew, the owner Peter Minch, his family, guests, and the Captain Albert Meyers and his sons were aboard the Western Reserve. At about 9:00 p.m. that evening, a sudden jolt shuddered through the hull and the mainmast crashed to the deck. Forward of the spar, a break appeared in the deck, and the break widened with the passing of each wave. The crew launched the lifeboats. 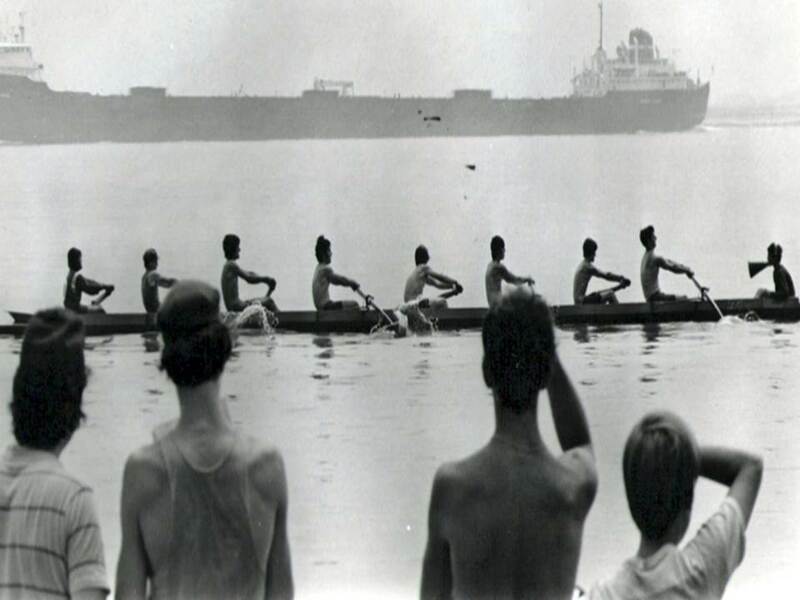 One wooden boat held Peter Minch, his family and some crew. A metallic yawl held the rest of the 27 people aboard. Harry Stewart, the wheelsman, and the lone survivor struggled ten miles along the desolate and uninhabited Lake Superior coast to reach the Deer Park Lifesaving Station.